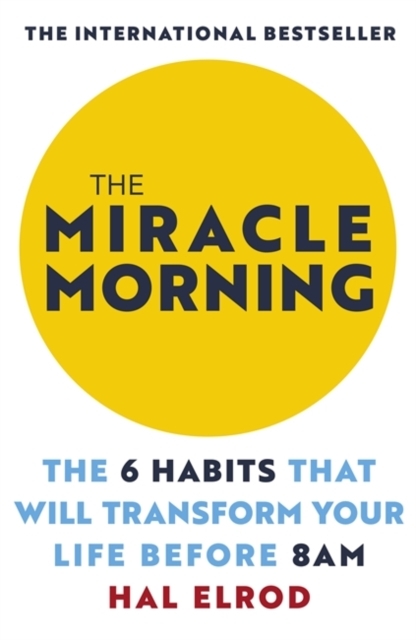 The Miracle Morning shows how a morning routine built around 6 key practices known as "Life S.A.V.E.R.S" - silence, affirmations, visualisation, exercise, reading and scribing - can help you get more done and live your best life. Most people don't think they have time to change their lives or achieve their goals but Hal has proven you can start achieving your goals today by devoting only 1 minute to each of these practices every day. The Miracle Morning system now has thousands of fans who have transformed their lives by spending just one minute on each of these activities every morning.